Born on November 29, 1989, Lewis was an Irish-born (born in Belfast, Ireland) Brit known to his friends as 'Jack'. He gave himself this nickname about the age of four when his dog, Jacksie, was run over and killed by a car. He then stated that now he should be called Jacksie. He was a fan of Beatrix Potter's books and often wrote and illustrated his own books featuring animal characters. At the age of 15, Lewis abandoned his Christian faith and became an atheist--interested in the occult and mythology. 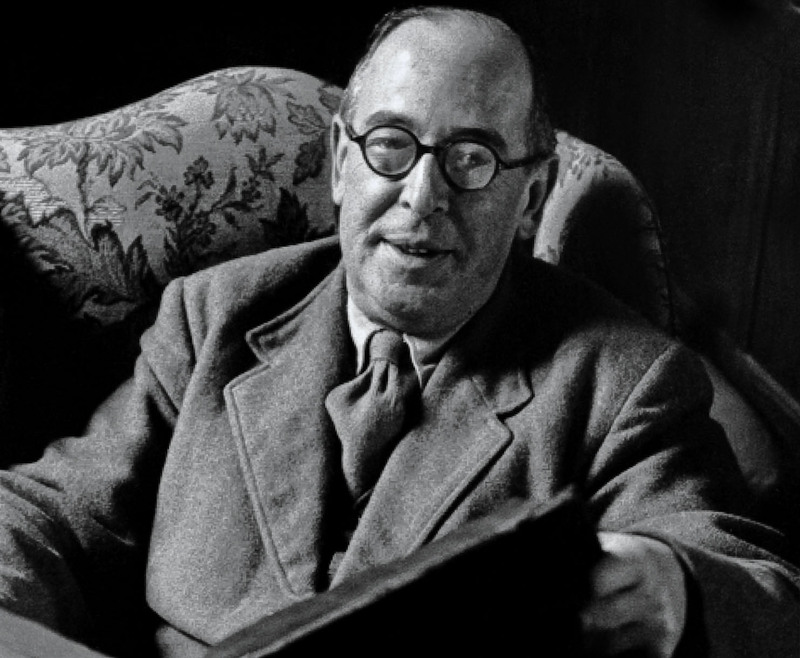 In 1921, after moving to England and working as faculty at Oxford, Lewis met W.B. Yeats twice. In a letter to a friend Lewis wrote, "I have here discovered an author exactly after my own heart, whom I am sure you would delight in, W. B. Yeats. He writes plays and poems of rare spirit and beauty about our old Irish mythology." Lewis eventually turned back to his Christian roots and left behind his Celtic mythology that had once shaped his writing. Lewis went on to be one of the most noted Christian Apologists. In 1917, Lewis joined the Somerset Light Infantry and experienced warfare in the middle of the First Great War. He was wounded once when an English shell fell short of its target. He suffered depression and homesickness during the rest of the war. During the war, Lewis became good friends with fellow cadet and bunk mate. Together, they promised that if the other died, they would take care of the others family. His friend died, leaving Lewis to fulfill his end of the promise. Lewis cared for his friend's mother, Jane Moore until her death in 1951. Some people speculate that they were lovers for a time. But it was only speculation. Lewis' wife, Joy Gresham, was from a Jewish background, a former Communist, and an atheist who converted to Christianity. The couple married with a civil contract so that Joy could stay in the UK. However, when Joy developed terminal cancer, the two two sought a Christian marriage and soon truly did fall in love. They were wed while Joy lay confined to her hospital bed. Lewis was 58. She died four years later. Lewis died on the same day as President John F. Kennedy. The first draft of The Lion The Witch and The Wardrobe contained no mention of Aslan. The image of a faun carrying parcels and an umbrella in a snowy wood came to Lewis when he was sixteen. Narnia was the name of an Italian town, now called Narni. Lucy spends more time in Narnia than any other child from our world, about four hours longer than Edmund. Lewis' friend J.R.R. Tolkien so criticized "The Lion, the Witch and the Wardrobe" that Lewis nearly didn't finish it. "I know now, Lord, why you utter no answer. You are yourself the answer. Before your face questions die away. What other answer would suffice?" What books have you read by Lewis and truly enjoyed? If no books, what is your favorite Lewis quote?